We begin with a connection to last weeks chapter and go from poetry to a story of a time past and a city devastated. Last week’s illustrations by William Blake were from a poem titled ‘The Grave’ written by Robert Blair. I have a copy of the poem in a book called ‘Beauties of the Modern Poets of Great Britain’. It was compiled and printed by #JohnRoach in 1794. 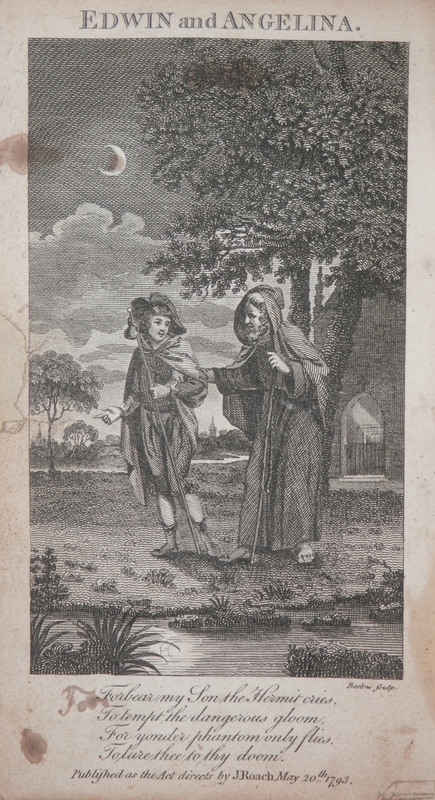 In the book are several fine illustrations and etchings by Barlow. Henry and Emma by#MatthewPrior and Edwin and Angelina by #OliverGoldsmith and of course Robert Blair are just a few of the many poets and writers which are included in this volume. 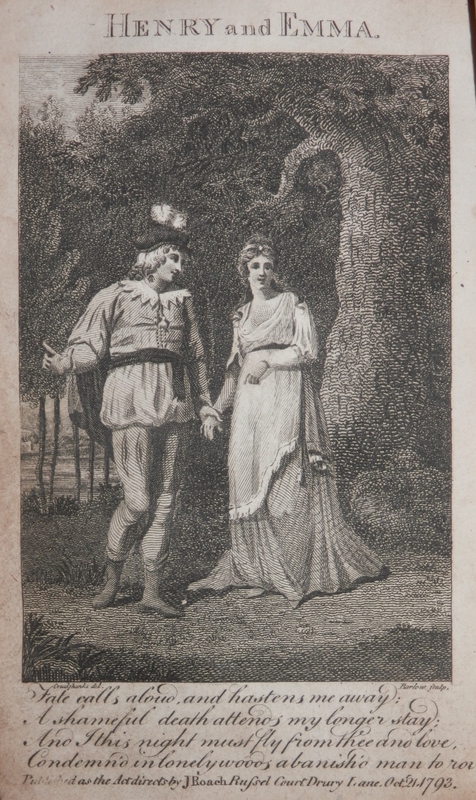 Fine poetry and wonderful engravings – what more could one ask for. 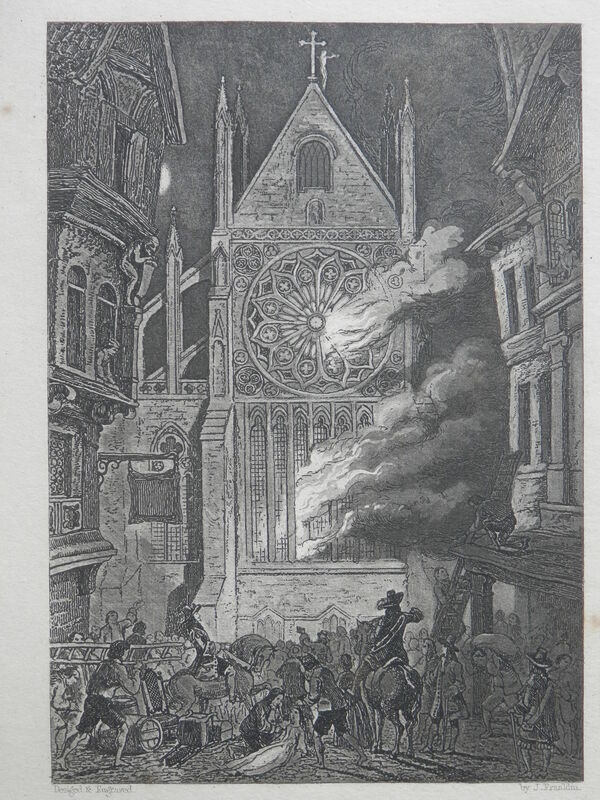 But if one were to want more – how about a tale of old London titled Old Saint Paul’s: A Tale of the Plague and the Fire. It was written by #WilliamHarrisonAinsworth in 1841 and contains illustrations by John Franklin and Hablot K Browne (Phiz – as he is also known). 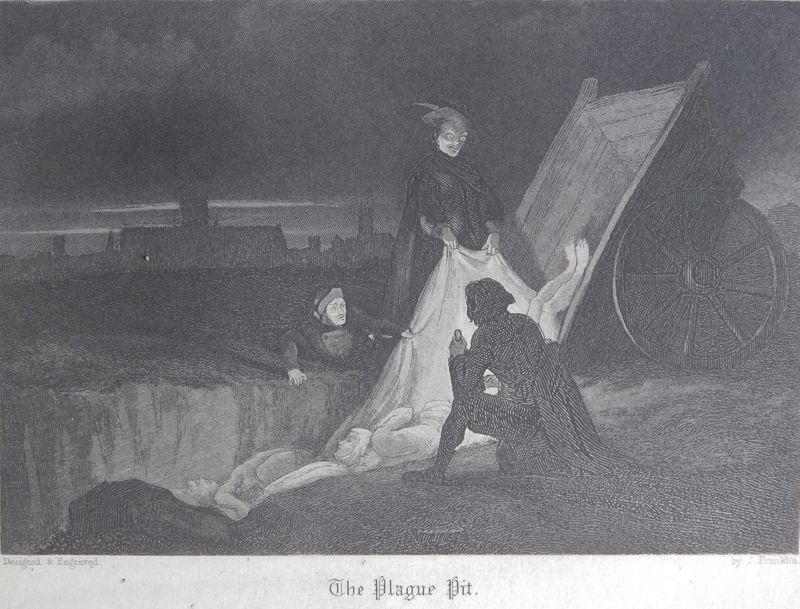 The novel is an historical romance that describes both the ‘Great Plague’ and the Great Fire’ of London. #OldSaintPaul’s was serialised by The Sunday Times. Ainsworth was one of the first writers to appear in a national paper in such a manner. 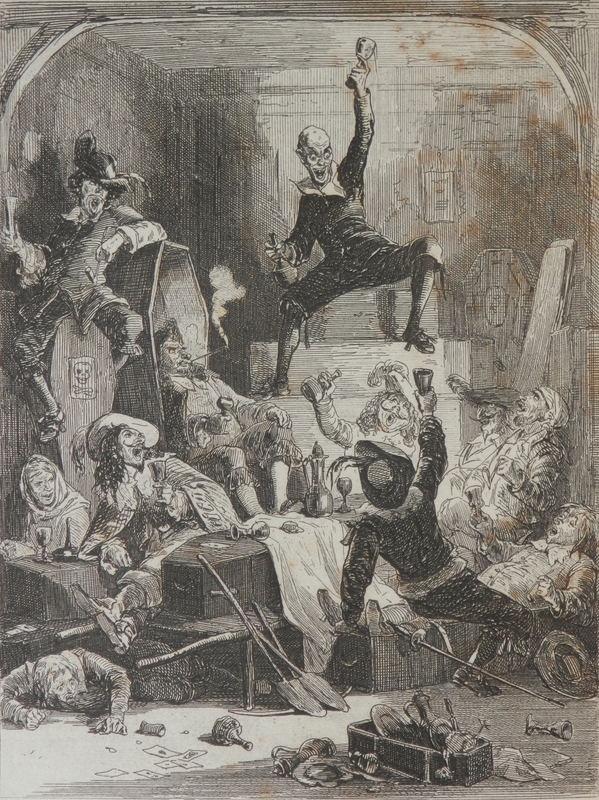 The original edition of the book was not illustrated but the edition which was was not illustrated by George Cruikshank (friend to and illustrator of many of Ainsworth’s books and the son of Isaac Cruikshank). Cruikshank was asked to illustrate the book but turned the opportunity down due to many prior commitments. He thought Ainsworth would wait till he was able to do the drawings before publishing. Ainsworth did not and this set the pair at odds. 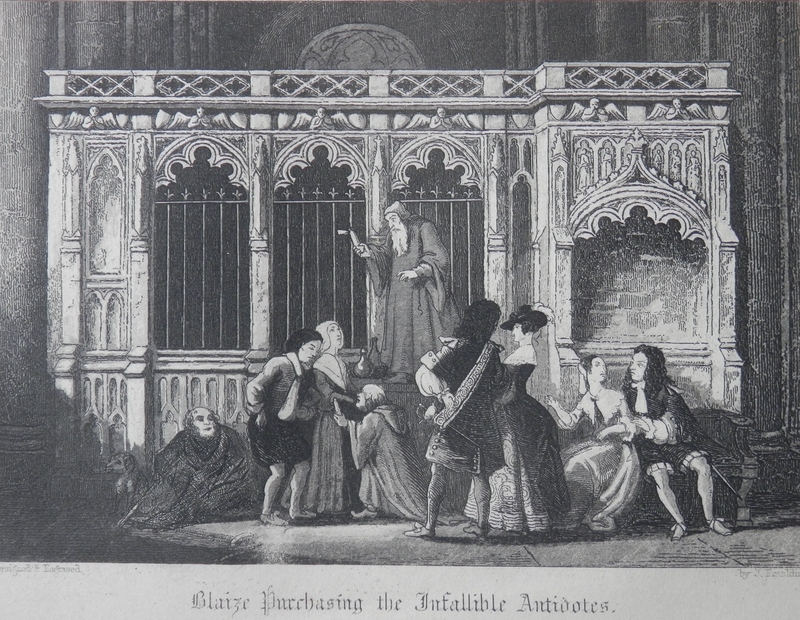 Cruikshank claimed that he was the source of many of Ainsworth’s works including Old Saint Paul’s which were then stolen. 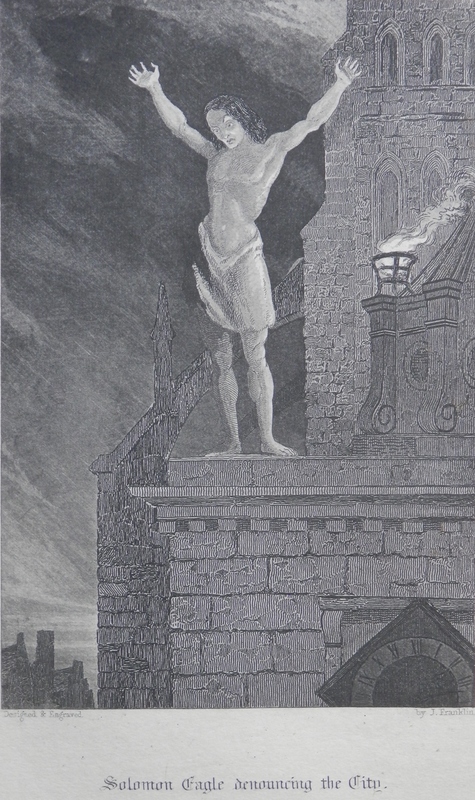 Even so, the illustrations are dark, foreboding, atmospheric, eerily descriptive – just as they ought. This entry was posted in Etching and tagged arbour, cathedral, fire, hermit, lovers, pit, plague, revelry, St. Paul's. Bookmark the permalink.